Getting an autism diagnosis for your child is extremely overwhelming. I get it. There are therapies to consider, specialist appointments to keep up with, school options to research, and more. Thankfully, you’re not the first parent to have an autistic child, and you won’t be the last! Taking time now to learn about self-advocacy is going to make your life, and your child’s life, a lot easier. 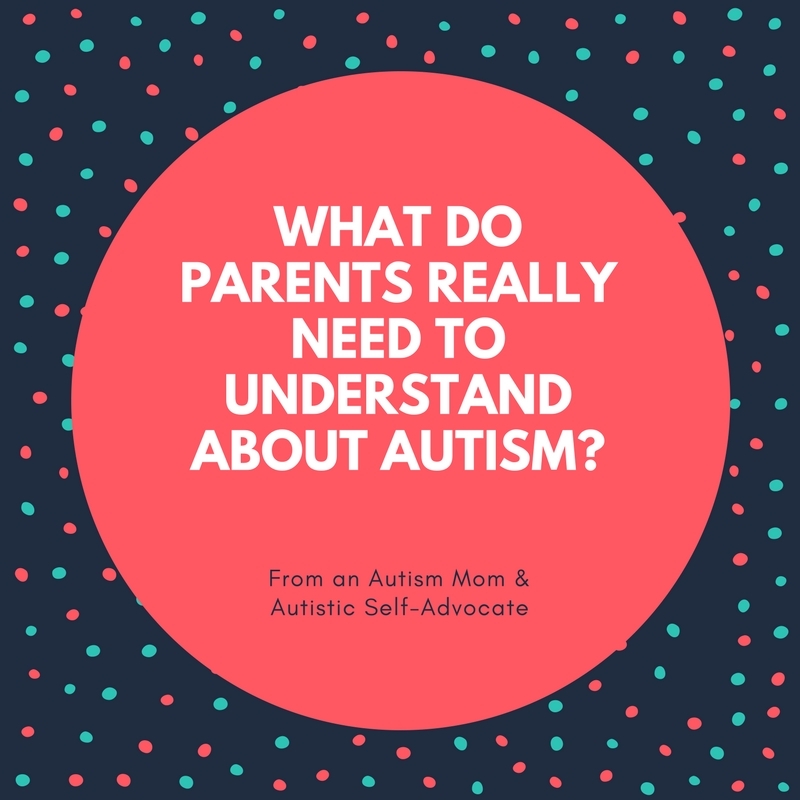 You can use my knowledge from both sides of the autism community to better understand your own autistic child and how to best help them become a successful self-advocate themselves! With this practical guide to autism, you will be able to become the best parent and advocate for your autistic child as they grow older. 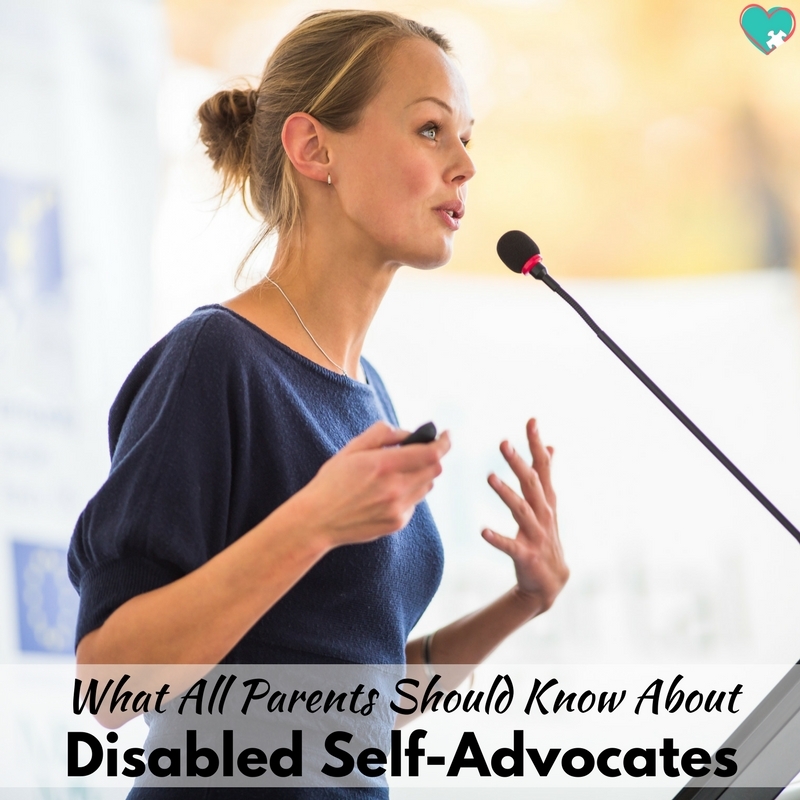 We all want to empower our children to become a self-advocate because we won’t always be around to advocate for them. With the help of your self-advocacy guide, you will help transition from a typical autism-parent to an autism advocate, and your child will thank you for respecting who they are as an autistic person. First we should probably cover exactly what is autism? Well, autism is a spectrum neurological disorder that affects people’s social, communication, and behavioral development. Autism is diagnosed in around 1 in 68 people in the US, and that leads people to question why it feels like everyone is autistic these days. While some people believe that getting an autism diagnosis is a bad thing, in time you can learn to understand, accept, and embrace your child’s autism diagnosis. Autism tends to show up differently in autistic boys and autistic girls. Self-Advocacy at its simplest is when a person advocates for themselves. With regards to autism, autistic self-advocates have come a long way in recent years to provide resources for autism parents to help them raise their children in a way that is respectful to the autistic community. 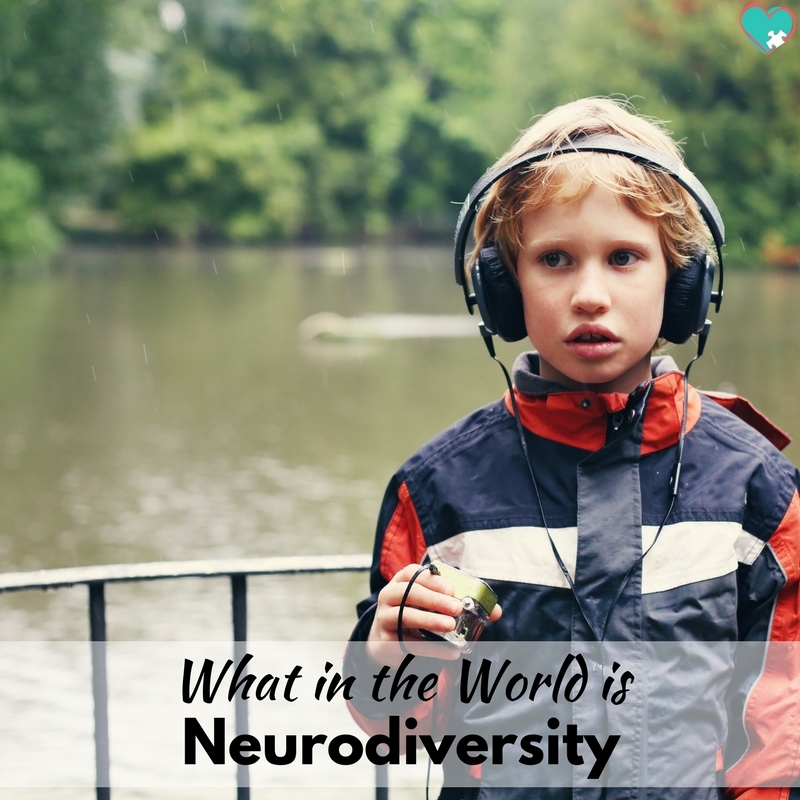 Parents can go a long way by working to understand the neurodiversity movement and by listening to autistic self-advocate’s opinions on things like autism therapies and identity language. Which Autism Organizations to Support: And Which Not To! There are no shortage of autism organizations available to support locally, nationally, and even internationally. The thing is, not all autism organizations are created equal! Autism Speaks, while popular, has a particularly dark history, and they are actually really harmful to autistic people. 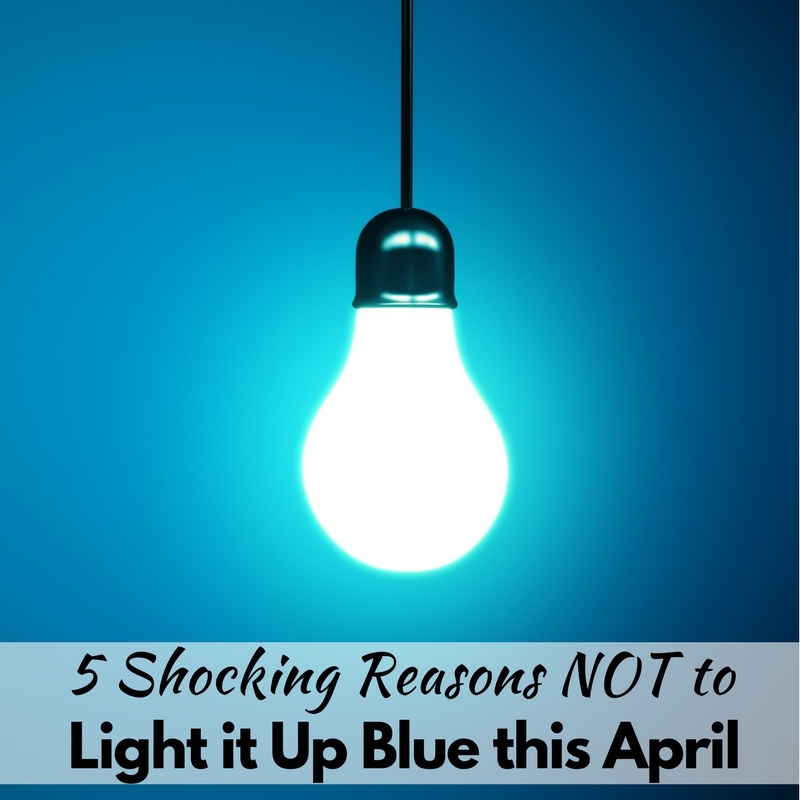 They’re behind the common national movement to “Light it Up Blue” every year on Autism Day, which is a problematic display that many autistic self-advocates speak out against. In my opinion, the best autism organization to support is the Autistic Self-Advocacy Network or ASAN. Listening to autistic self-advocates goes a long way with parents hoping to support their autistic children. 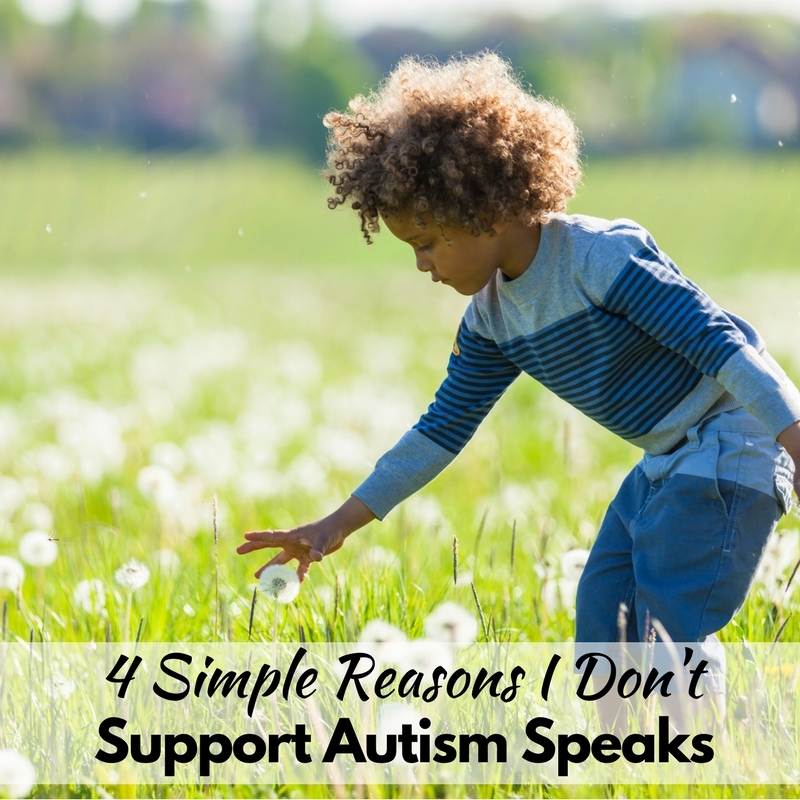 I know how difficult it can be when people suggest that your child’s autism is just your parenting, but if you continue explaining autism to the people that you encounter, society will make huge strides towards understanding and accepting autism. Take time to advocate for your child during Autism Acceptance Month (hint: It’s in April) and know that when you accept your child completely, it becomes easier for others to accept them! I understand that getting an autism diagnosis can be extremely shocking for most parents, but it’s important to remember that this is something happening to your child, not to you. Of course let yourself feel however you feel, but keep in mind that your autistic child is looking to your reactions to frame their self-worth that will eventually turn into their self-advocacy abilities. Get the 14-day devotional to work on your own emotions surrounding your child’s diagnosis. Understand when something is ableist, even when it’s hard, learn more about the wide spectrum and how to work with where your child is right now. Let your friends know what they should say and what they shouldn’t say so that they can support you, and start practicing saying that your child is autistic and becoming a true autism advocate. I am helping an eight old girl learn to play the ukulele. She is high functioning autistic. Any wisdom your may be able to share would be appreciated. Thank you.